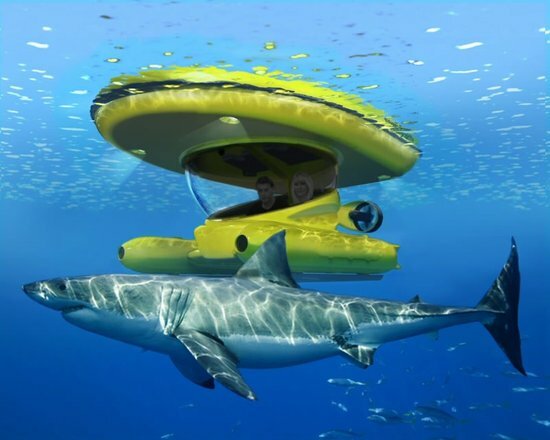 Those who love the open waters and especially the exotic marine life will agree with me that there’s nothing more beautiful on this earth than the depth of the seas; vastly unexplored and replete with exotic aquatic animals and other life forms. 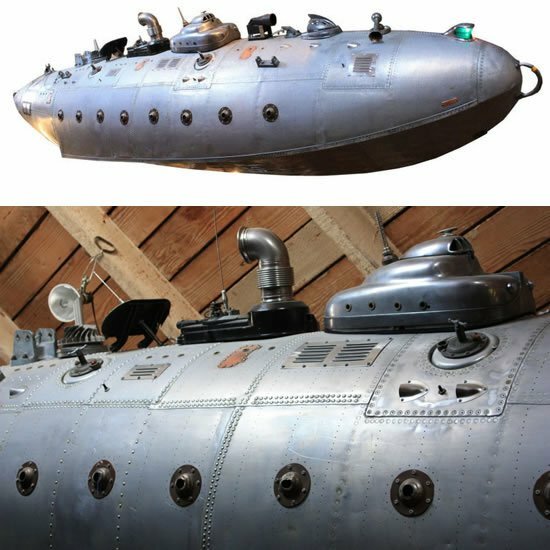 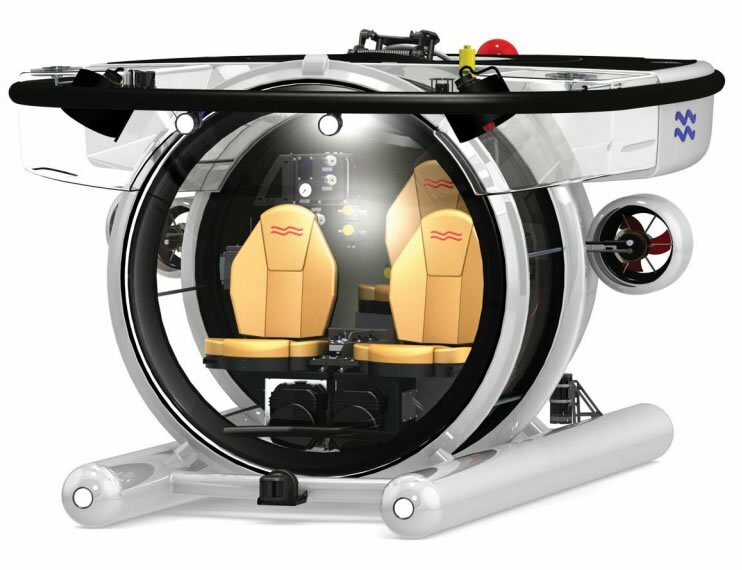 Dutch submarine manufacturer U-Boat Worx, over the years, has come up with some stunning recreational submersibles like the C-Explorer 5 and the smaller sized C-Quester which indeed justify their description as being the limousines of subsea. 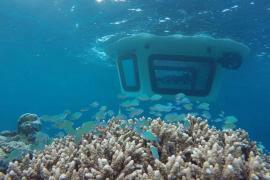 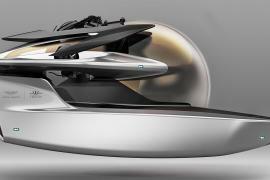 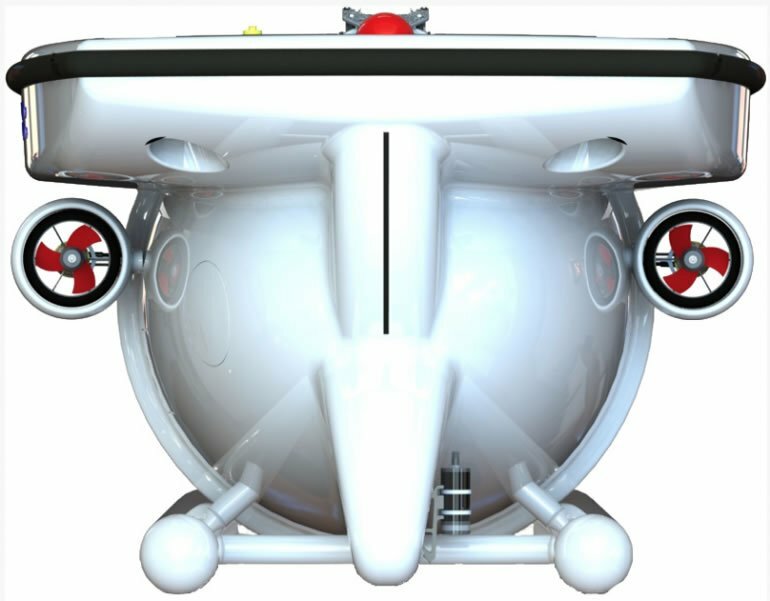 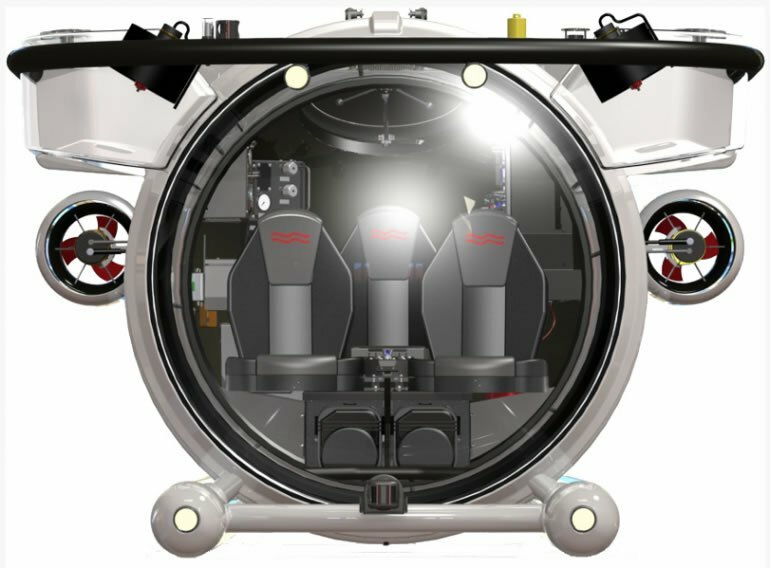 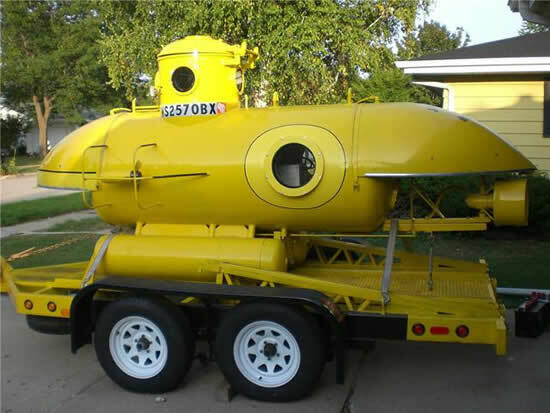 Intended mostly for the yacht owners, these very-capable submersibles are still a little over-sized for some smaller luxury boats, so the manufacturer has come up with a more compact recreational submarine tailored to fit into a standard superyacht garage area. 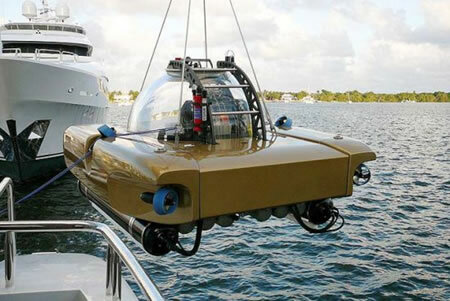 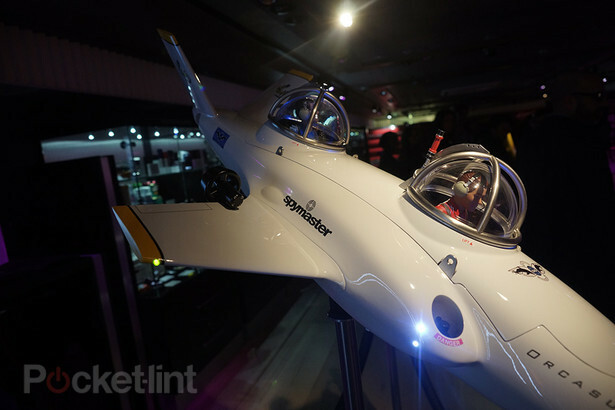 Dubbed the Super Yacht Sub 3, the marine vehicle has been specifically designed to live on board a superyacht to give its guests the ability to explore the sea floor, shipwrecks, reefs and marine life down to a depth of 100 or 300 meters (330 or 1,000 feet), depending on the configuration. 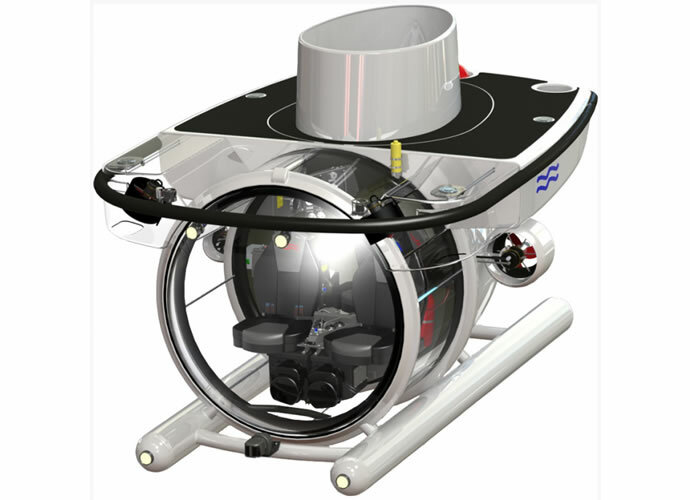 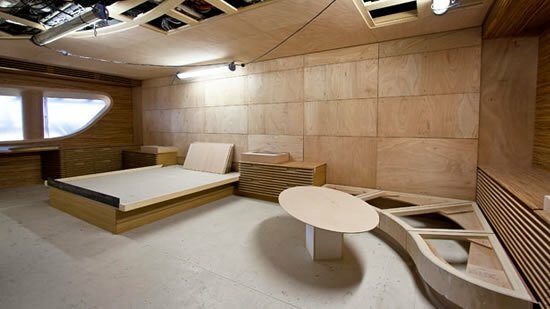 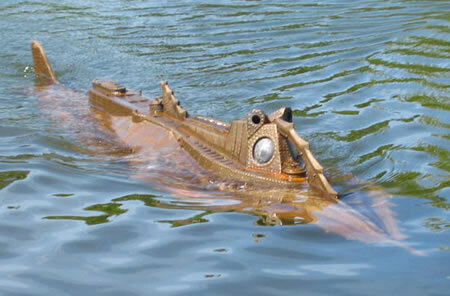 The sub by U-Boat Worx is very small and very light; it is only 171cm in height and 3,500kg in weight. 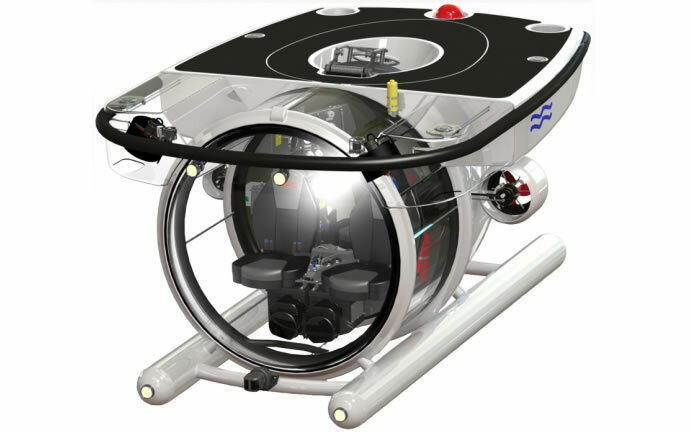 The cabin of the submersible is fitted with three leather seats, a large circular window at the front and a short, cylindrical glassed-in section to allow passengers good visibility above, below and around them. 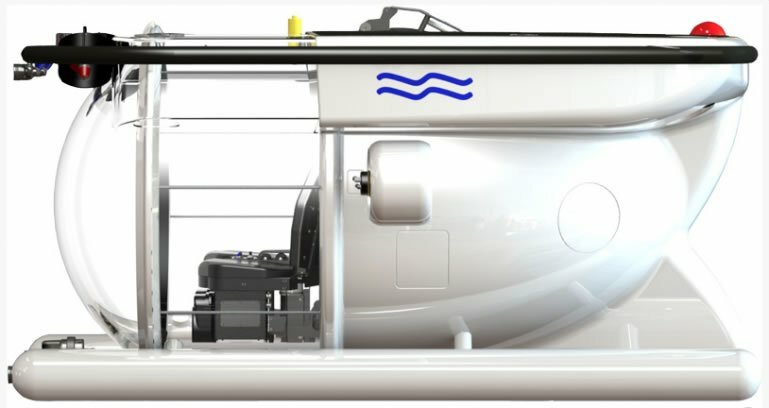 It is powered by six powerful thrusters that can handle strong currents and has a 42kWh lithium-ion battery system that will allow up to 12 hours of subsea fun. 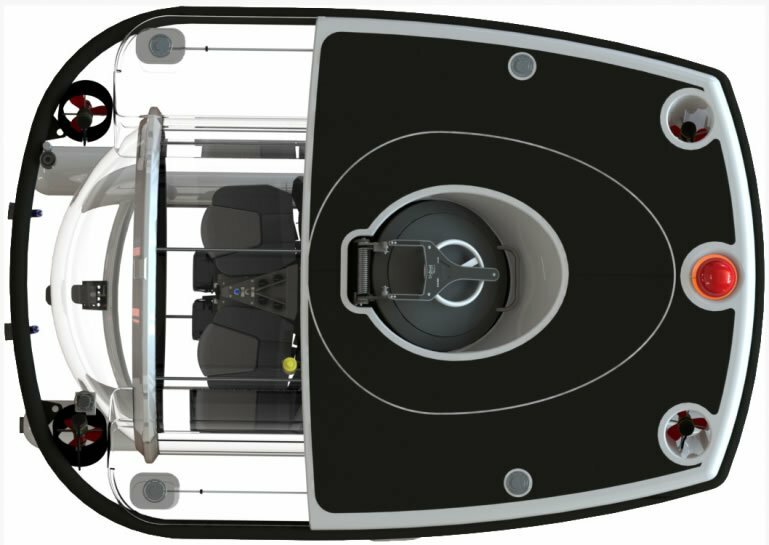 Production models will be available for delivery from September 2015, and prices will start from €1,750,000 (US$2.35 million).